A tire ply rating is an expression of the tire’s strength and capacity. The ply rating translates in a very direct way to tire capabilities and limitations, especially when it comes to inflation and load capacity. If you plan to haul, tow, or carry heavy loads with your vehicle, then understanding the ply rating of your tires is a must. 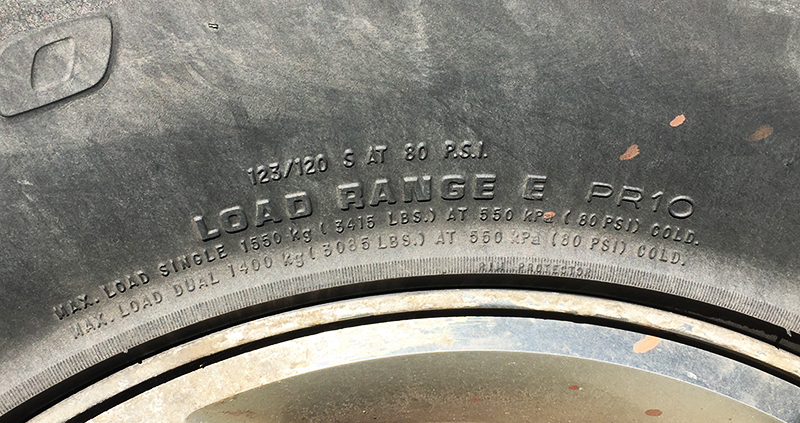 These days, tire ply rating is more commonly expressed as “load range.” The days of cotton layers or plies forming the internal construction of tires are long gone, so the ply rating no longer has a direct connection to a tire’s construction and number of layers. 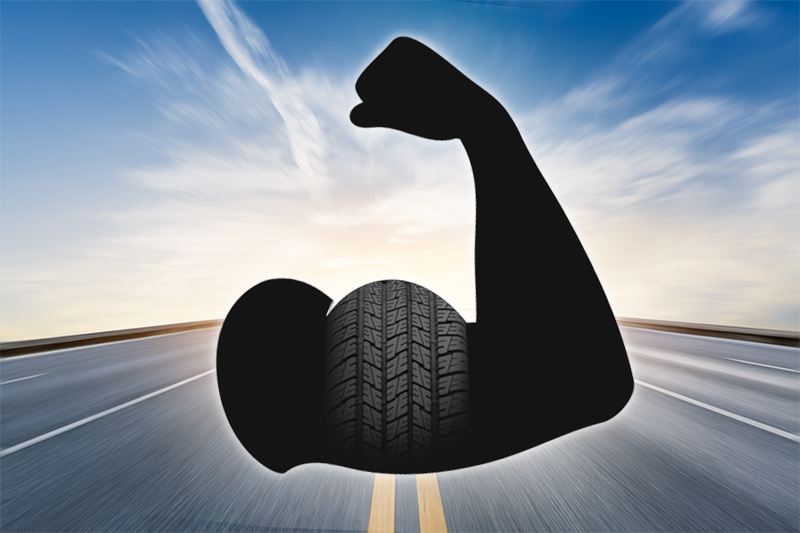 With modern tire engineering and materials it's possible to create greater tire strength and capacity without adding layers. Modern load ranges correspond to the ply ratings of old. Load range is expressed as a letter, with letters further down the alphabetic order corresponding to increased strength, with higher psi (inflation pressure) potential and heavier load capacity. To make an informed and safe tire choice, knowing the load range/ply rating of your vehicle's original equipment (OE) tires is necessary. You'll want to meet or exceed the load range/ply rating of the OE tires. Next, think about your towing or hauling plans. Is an increase over the OE tire's load range/ply rating needed or advisable? If you’re not sure, or you’d like some advice, give our tire experts a call at (866) 961-8668. Note: If you don’t see load range/ply rating information on your vehicle's OE tires, it's likely that you have P metric tires (standard passenger tires). 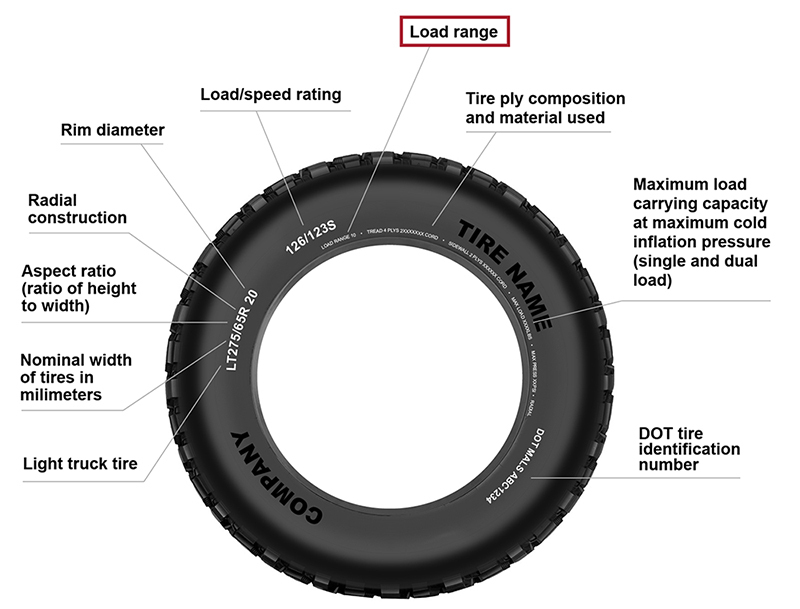 The load capacity of these tires is limited as compared to LT metric tires, and typically expressed with "Light Load," "Standard Load," or "Extra Load" stamped on the tire sidewall. Review the specifications in your vehicle owner's manual for towing capacity (if any), and check the information sticker on the driver's side door jamb to understand target tire pressure and maximum vehicle weight. Just like new shoes, your new tires need to be "broken in." Find out why it's best to go easy at first.